This innovative intensive cream as make-up base, enriched with 27 natural minerals from the Dead Sea designed to balance and improve skin's texture. Enhanced with avocado oil as well as Vitamins A, C, D, and E, eliminate damage, & slow the aging process. This innovative intensive cream as make-up base, enriched with 27 natural minerals from the Dead Sea designed to balance and improve skin's texture. 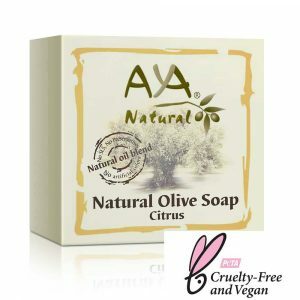 Enhanced with avocado oil as well as Vitamins A, C, D, and E, eliminate damage, & slow the aging process. 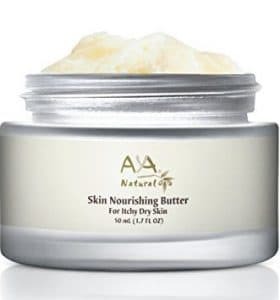 The cream contains a skincare complex including hyaluronic acid, collagen, which are necessary for regeneration; flexibility and revitalization of skin cells are now available in a soothing cream formula that is both delicate and unique. 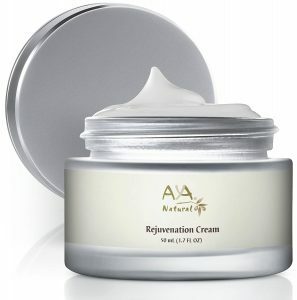 This innovative cream combines natural ingredients such as original avocado oil & amino acids, which play an important role in the regeneration process of the cell. Olive oil – Rich in moisture, soothes the skin and replenishes a healthy looking fresh appearance. Green tea extract – known for its qualities in soothing damaged skin and preparing it for absorption of additional active moisturizers. This innovative intensive cream as make-up base, enriched with 27 natural minerals from the Dead Sea designed to balance and improve skin’s texture. 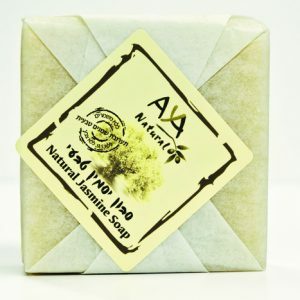 Enhanced with avocado oil as well as Vitamins A, C, D, and E, eliminate damage, & slow the aging process. 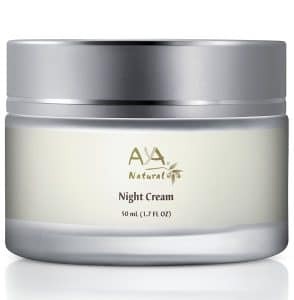 The cream contains a skincare complex including hyaluronic acid, collagen, which are necessary for regeneration; flexibility and revitalization of skin cells are now available in a soothing cream formula that is both delicate and unique. 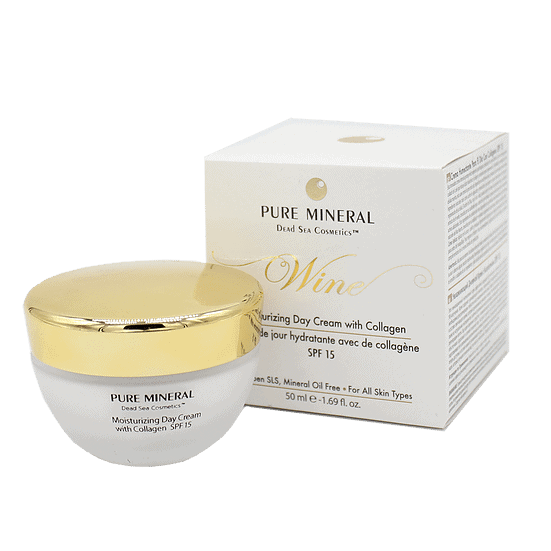 This innovative cream combines natural ingredients such as original avocado oil & amino acids, which play an important role in the regeneration process of the cell. Olive oil – Rich in moisture, soothes the skin and replenishes a healthy looking fresh appearance. Green tea extract – known for its qualities in soothing damaged skin and preparing it for absorption of additional active moisturizers.